International Mother Language Day on 21 February 2016. 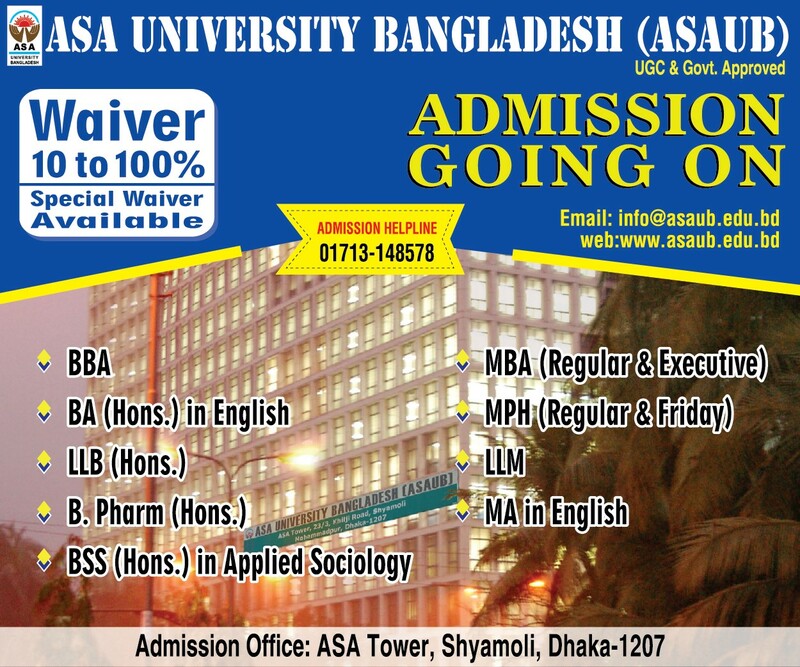 Teachers, students and officials of ASA University Bangladesh led by Professor Dr. Dalem Ch. 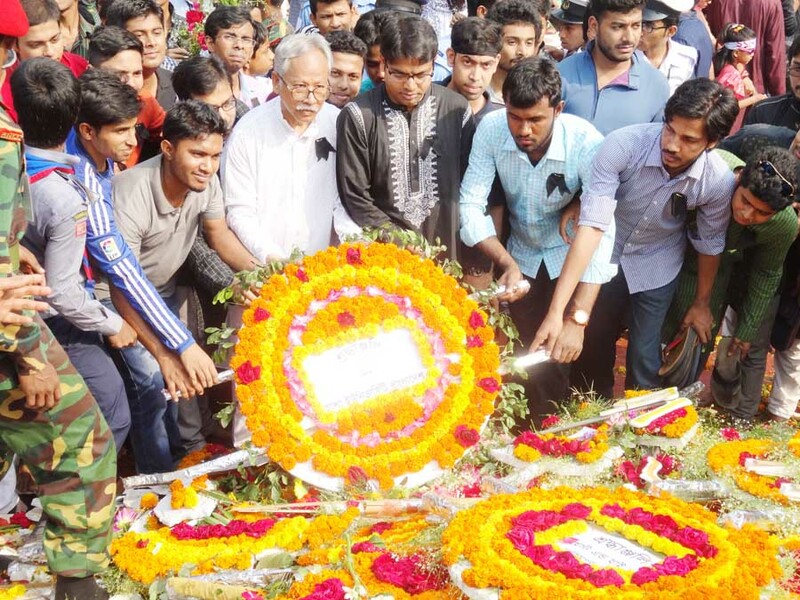 Barman, Vice Chancellor of ASAUB have attended " Provat Feri" and paid homage to the language martyrs by placing wreath at the Central Shaheed Minar on the occasion of Shaheed Dibas and International Mother Language Day on 21 February 2016.